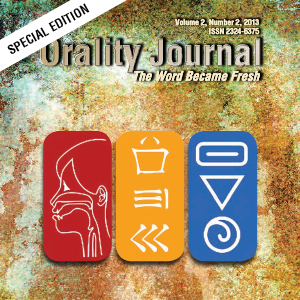 Formative historian Walter Ong explores the effects early writings had on oral cultures. 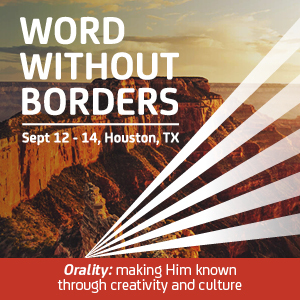 We are excited to announce the theme for ION’s North America Regional Conference in Houston, TX (Sept 12-14): Word Without borders Orality: making Him known through creativity and culture. 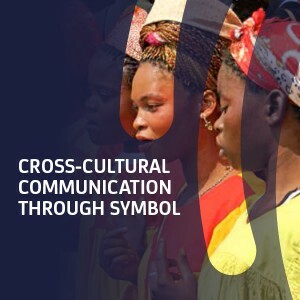 Christian symbols, both historically and contemporarily, enable clearer communication of the gospel across cultures. Thoughtful conversation and revisiting contextualization in our daily work. 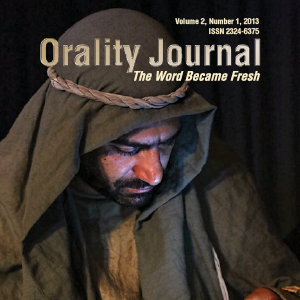 ‘Culture’ through the lens of a mission statesman and a savvy businessman. 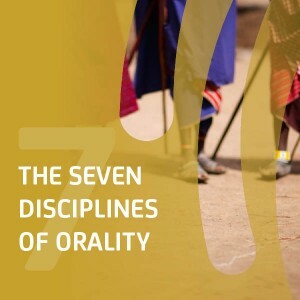 What can we learn from the powerful effects of rituals from cultures and how can rituals be used for meaningful discipleship.